Little ones will follow the slowly forming shape in the magical underwater world of “Scuba Dots”. Accompanied with peaceful music, baby will watch as the game Connect the Dots is played in an aquarium-like setting complete with underwater creatures and gentle colors. 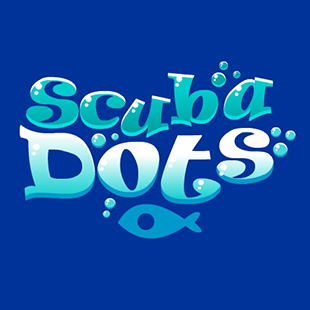 See what time Scuba Dots is playing!